How exciting! Which bit of Italy? Which region of Italy best matches your vision of a wedding day? Italy has the landscapes, architecture and cuisine — which is your choice? Is it a rustic wedding in the hills, or a barefoot walk down the aisle by the Tuscan coast? 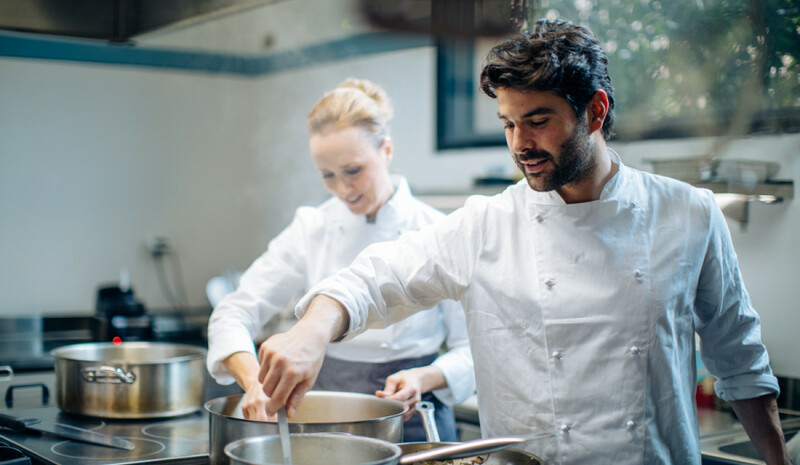 And if cuisine is paramount, are you minded to choose the wine around our villas in Chianti, or the fresh seafood of Pisa or Monte Argentario? If old-world architecture, landmarks and seafood are your choice, then consider having your wedding in here. 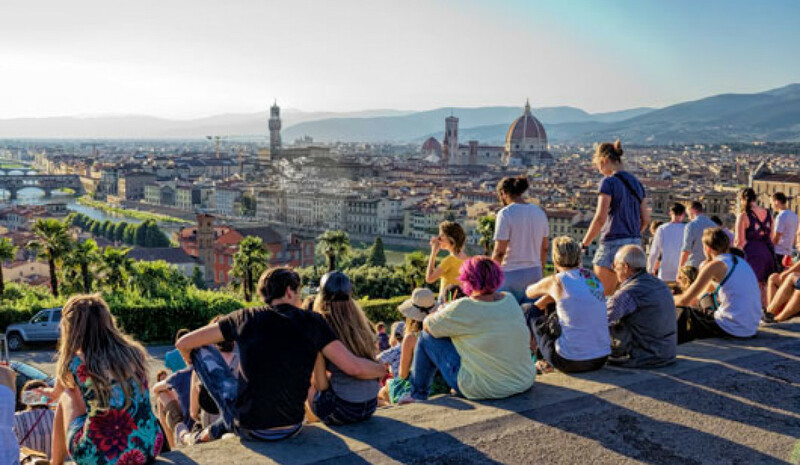 Handily for your guests, Pisa Airport (PSA; Galileo Galilei) is Tuscany’s international hub, making it hugely accessible for family and friends travelling from abroad. Pisa is just a short journey (20 minutes by car) from the coast and miles of unspoilt beaches, though your guests will find more than enough to do in and around the city. What trip to Pisa is complete without a visit to the Leaning Tower? Travel slightly further north to discover the traditional cuisine and hospitality of Lucca. Also famed for its 11th- and 12th-century buildings, it makes for the perfect wedding location for any couple wanting to experience genuine Italian culture. A wedding here guarantees a day to remember. 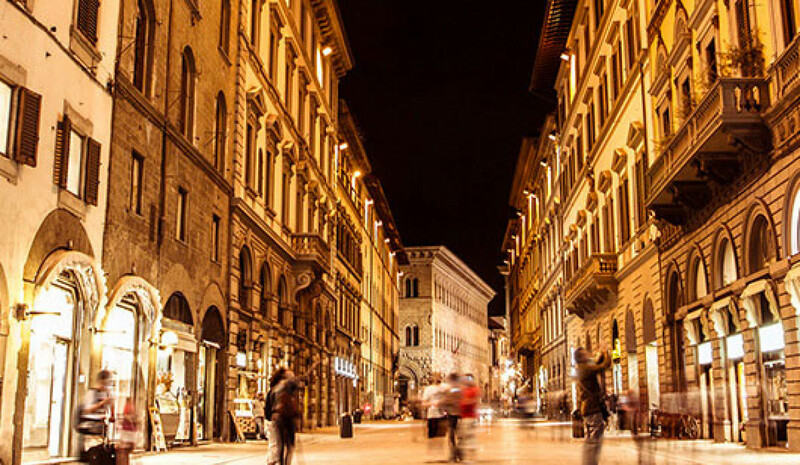 Florence is the home of the Italian Renaissance, evident in its architecture and artworks. It has the River Arno and the romantic Ponte Vecchio. 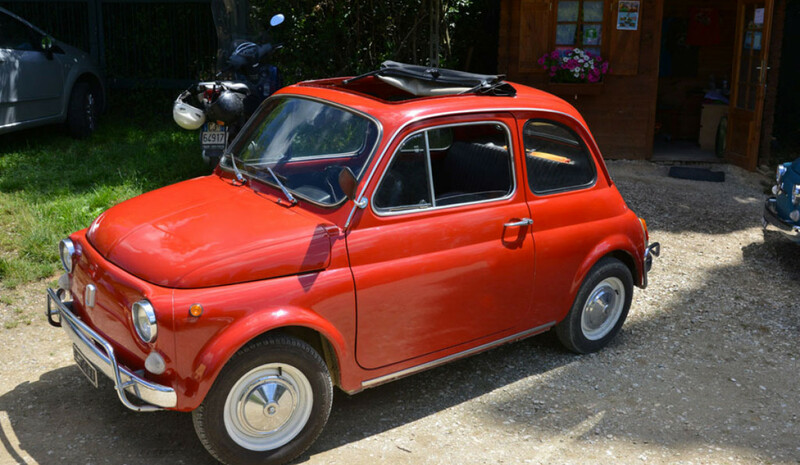 Access by road or rail from a choice of three different airports makes it easy for guests to travel from abroad for the wedding, with convenient links to Pisa Airport as well as Rome and Bologna. Weddings at Villa Di Masseto - A reception dinner can be arranged with seating under the gazebo for to 40 guests, overlooking the gardens and breathtaking views. For a total escape, choose one of our Chianti villas, and be engulfed in one of Italy’s most unspoilt areas. Even though this is one of Tuscany’s most popular regions, it maintains allure and personality, coupled with some of the finest locally sourced food and drink, including famous Chianti wine. For a couple wanting to get away from it all and have a laid-back wedding, Chianti is the location. If you’re after a grand and lively event, Chianti can deliver that too. There’s an Italy villa rental the perfect size for every wedding party. Several of our large villas in Italy sleep 20 or more, making it easy to organise the post-celebration party. Most have air-conditioned rooms, and all of them have swimming pools. If you imagine your wedding as a smaller event, there are many more villas available, often including terraces with views for the photos. A classic Italian wedding menu has many, many courses, with regional variations in the meat and wine selection. Traditionally, the northern and central regions of Italy are known for their meat dishes, while the South captures the attention of fish and vegetable lovers. For the dinner, the number of courses vary. Traditionally it is thought that a large number of courses are required at an Italian wedding, but this is not always the case. A good wedding planner will tailor the food and portion sizes to your wishes. It’s also important to determine how guests will receive their meal. For a traditional approach, place cards and seating are arranged, keeping in mind how many guests will be at each table and how many staff members are available for service. For a more contemporary and casual approach, a buffet style display of pastas, roasted vegetables and savoury side dishes works. Consider the starters. Savoury foods like calamari, stuffed mushrooms and olives are traditional. Cocktails typically welcome guests, along with aperitivo. Consider creating a signature cocktail or a luxurious wine and cheese paring, such as a rich truffle with red wine. Traditionally, a table of sweet foods is laid out with a selection of cakes and, most commonly, cookies. In some ceremonies the cookies are such an integral part of the meal that a conga-line-style dance leads guests around the reception area to the table of treats. Sunday is said to be the luckiest day to hold a wedding in Italy. If the bride wears green the day beforehand, this brings better luck still. But if she wears gold jewellery on or before the wedding it could spell bad luck. Tuesdays are considered hugely unlucky as the Italian word for Tuesday (Martedi) derives from Marte, the God of War. Tuesday couples are predicted to spend the rest of their married lives fighting. In some Italian regions, bride and groom walk to the church together, and members of the party place challenges to test them ahead of married life — things such as a fallen broom or a crying baby in need of attention. It’s considered bad luck in many cultures for the bride and groom to see each other before the wedding. Italian folklore dictated it was also bad luck for the bride to see herself (including her own reflection) until she’s fully dressed in bridal garb. In some regions it’s traditional for a bride to wear a garter, taken off and thrown to guests after the main ceremony. If the bride finds herself without a garter, one of her shoes is a suitable replacement: let’s hope she’s wearing a garter. In Tuscany, a black dress with a white hat was traditional wedding attire. White has become more popular as a colour choice: it’s considered rude for anyone other than the bride to wear white. It wasn’t uncommon for Italian grooms to carry a piece of iron (toc ferro) in their pocket on their wedding day, to ward off mal’occhio, the “evil eye“. Mal’occhio’s appearance at weddings was said to be provoked by the envy of jealous guests. While a groom’s tie is an important piece of attire for the ceremony, it doesn’t stay that way for long. Traditionally it is removed and cut into small pieces, before being sold to wedding guests to help pay for the special day. Fortunately these days a wedding in Italy can be tailor-made to your every whim. Having good wedding planners can help turn your dream day into a reality.